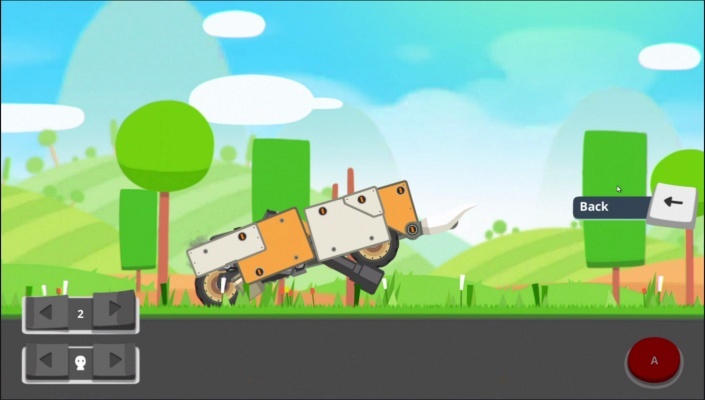 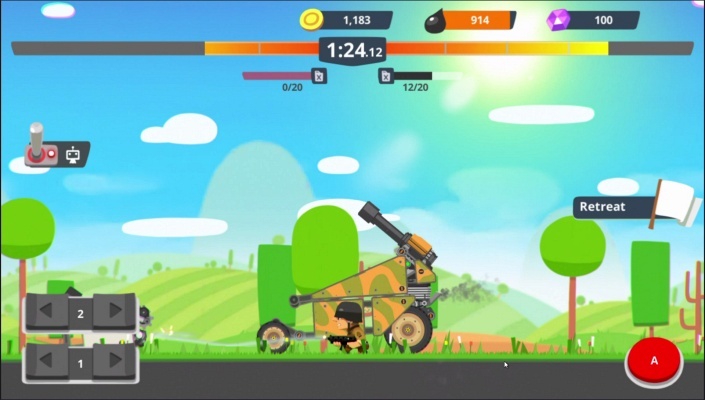 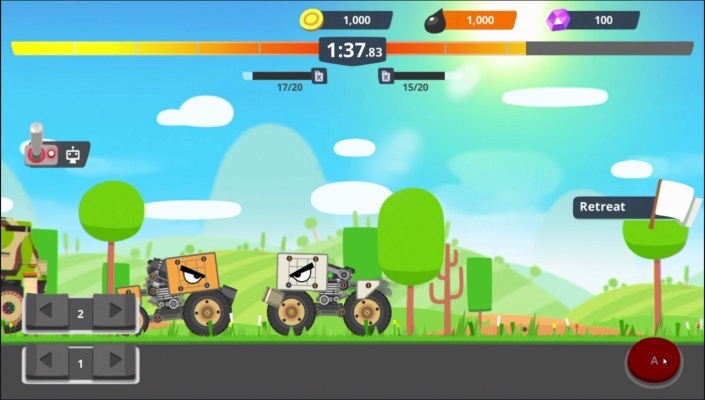 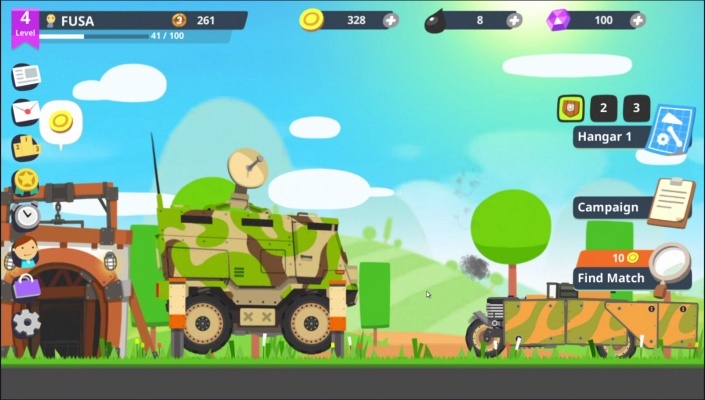 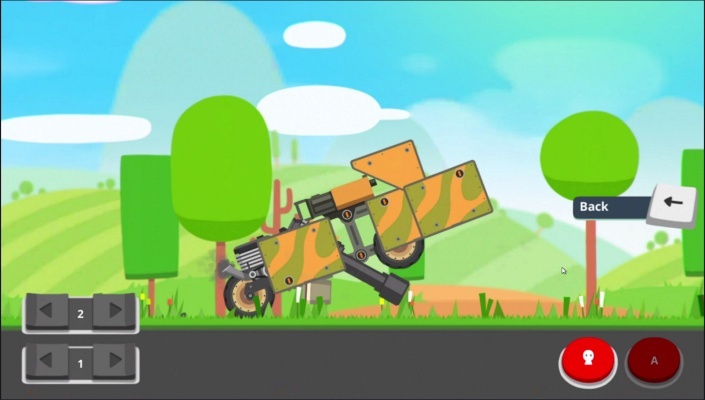 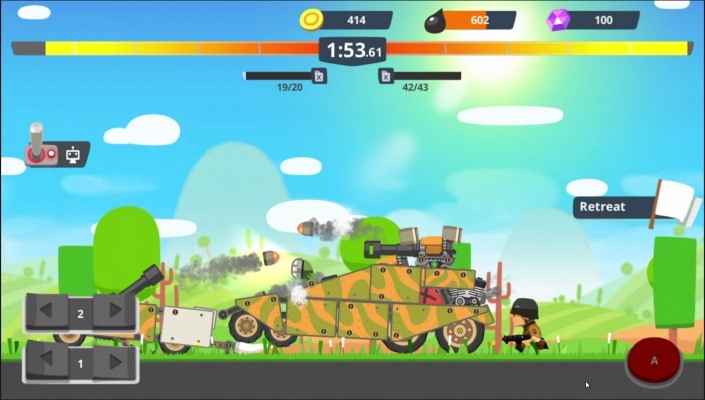 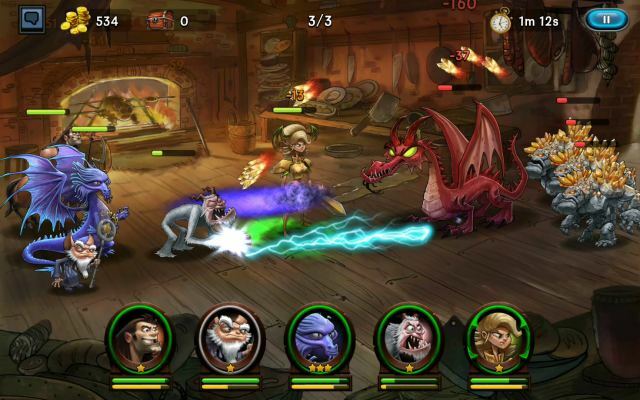 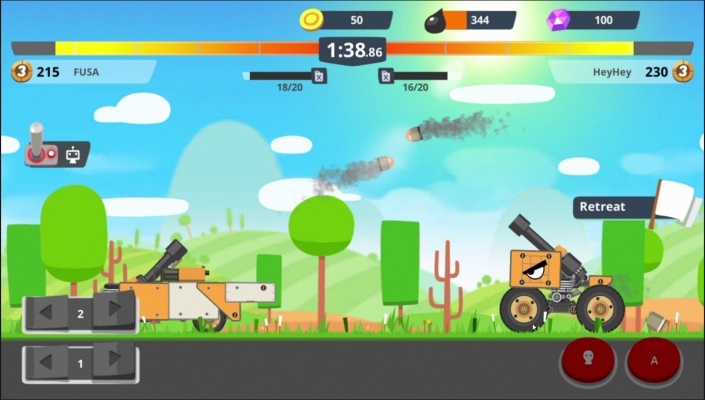 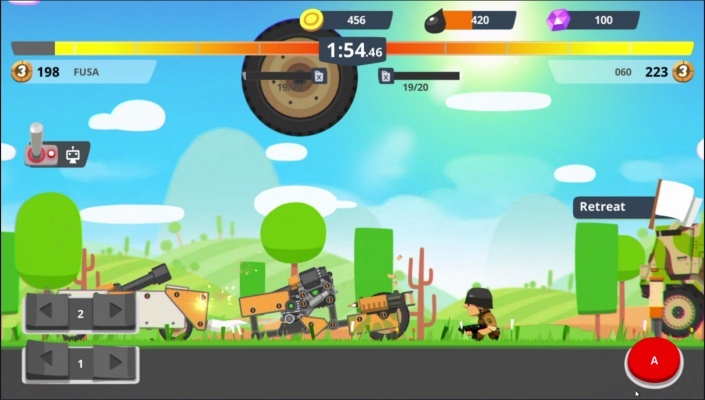 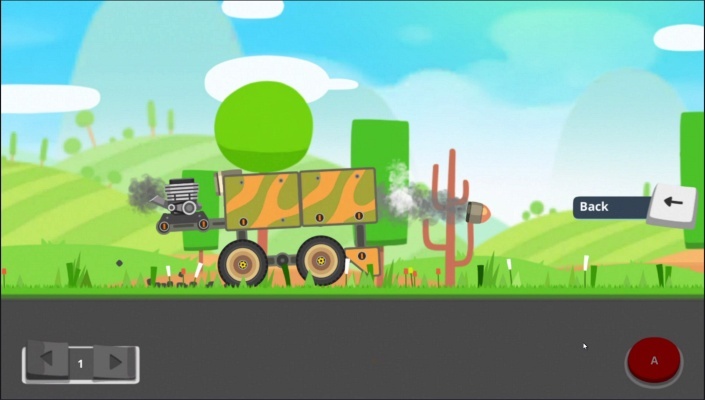 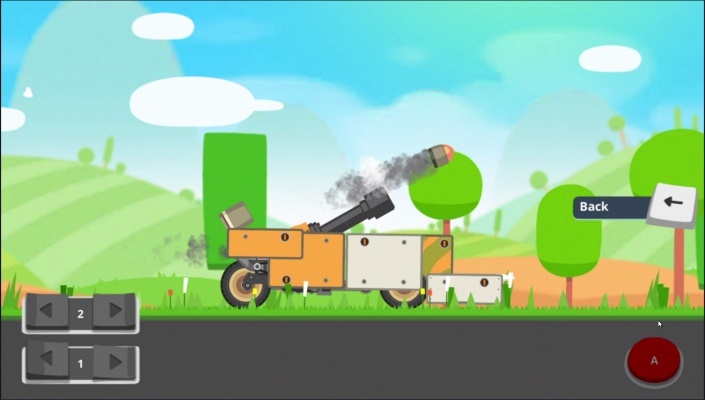 Super Tank Rumble is a Android Free2play, Strategy Multiplayer Game. 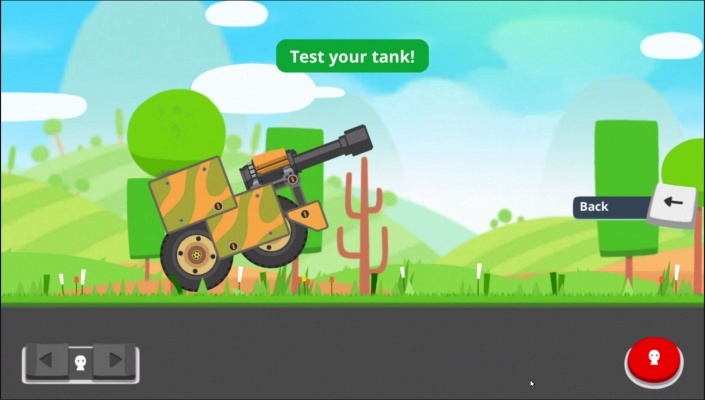 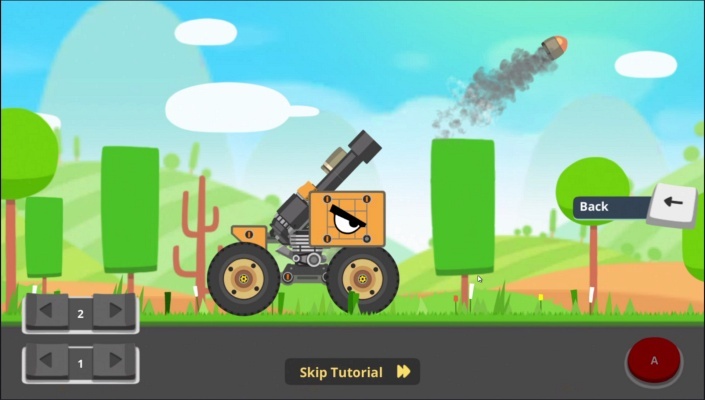 Super Tank Rumble - Assemble a more powerful, unique Super Tank by collecting items and upgrades! 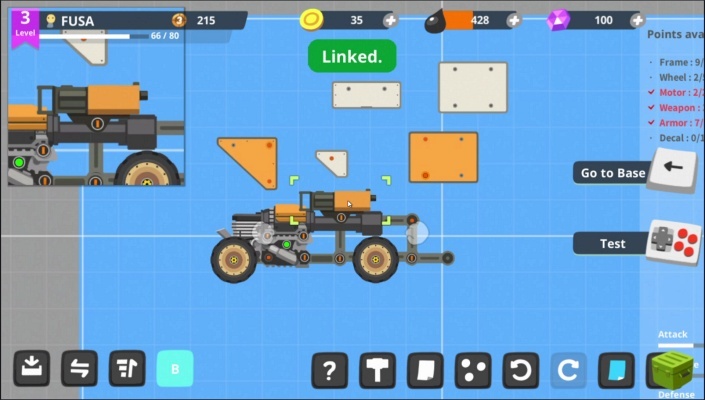 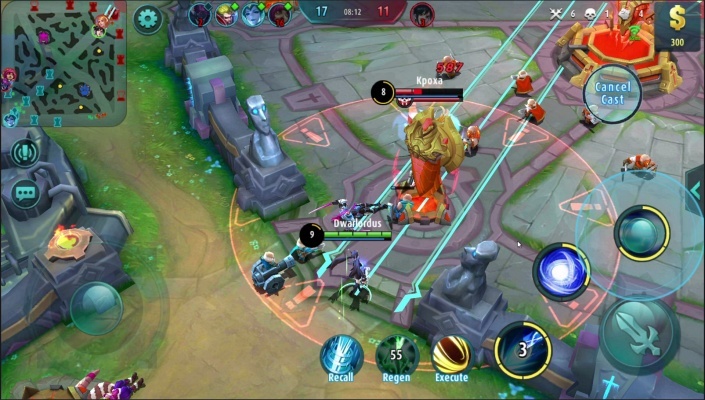 Fight against players around the world with your own Super Tank and make yourself proud by sharing your battle replays and Blueprints!